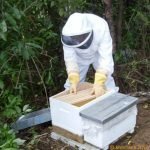 So you are keen on getting into Beekeeping, well you have come to the right place. Here are seven steps to becoming a Beekeeper. We get a lot of queries from first time beekeepers with questions on how to get started in this fascinating world of the beehive. 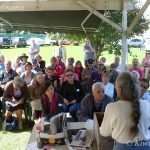 Here is an article about how to get started in beekeeping. 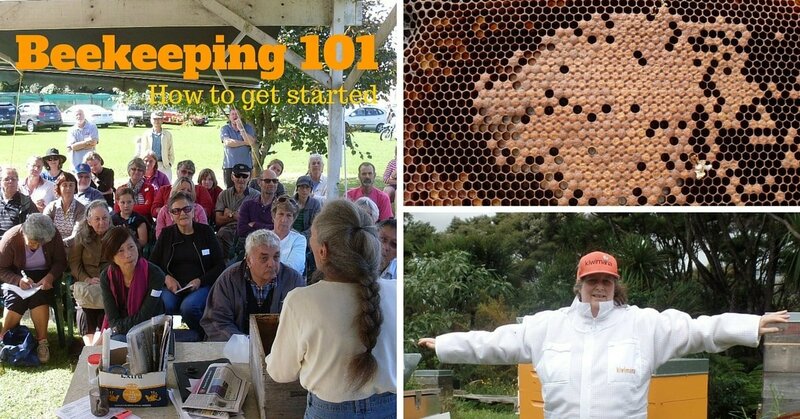 It could be retitled Beekeeping 101! We hope you find it useful. A good beekeeping book is a great start, you will learn the jargon and the terms used in the work of apiculture (which is the fancy way of saying beekeeping), see you have already learnt your first word of jargon :). A book should tell you about what to do throughout the seasons in a beekeepers year, be aware that the northern hemispheres seasons are six months behind ours, so don't take notice of the calendar month. Just use they seasons as a guide. A good book to get your started is “Practical Beekeeping in New Zealand by Andrew Matheson and Murray Reid. Our first beekeeping book was “Beekeeping for Dummies” written by Howland Blackiston, and wow we were dummies when we started. 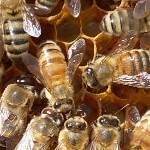 Look out for beekeeping courses that are being held at Night Schools or via Bee Clubs. 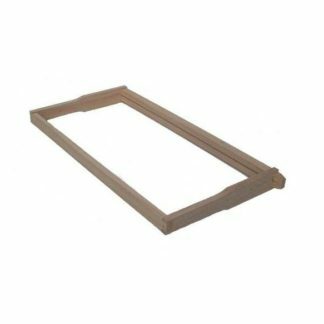 These can invaluable in getting you started in Beekeeping. Try and find a course that involves a practical aspect, as with lots of things you learn by doing. 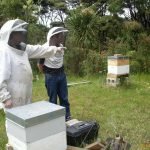 You can find out more about our Beekeeping courses in Auckland HERE. A bee club is a great place to get started, it will give you a chance to talk to more experienced beekeepers and get your hands in a hive. It's a good way to build confidence in handling the bees, before you have any bees yourself. 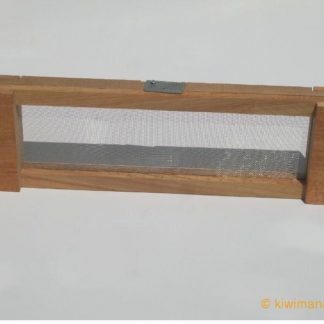 We have a map of all the Beekeeping clubs in New Zealand HERE. The next step is get yourself a beehive or beehives, at this stage it's much better to get new equipment. Unless you can be sure the equipment is disease free. Diseases such as American foulbrood can exist in second hand hives for up to forty years. Visit your local Beekeeping supply or check out Our Shop. The next step is to purchase some bees, bees are normally sold as a Nucleus hive (commonly called nucs in the beekeeping world). A Nuc is a small colony usually consisting of four or five frames of bees. This colony is ready to be put into a full sized hive (9 to 10 full frames). Try and buy your bees from a known beekeeper that is Deca certified, so you can be sure the bees are disease free. 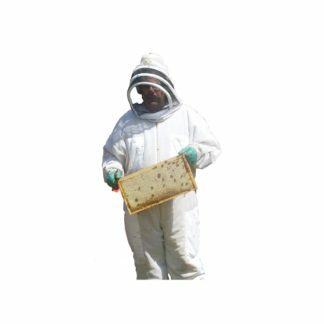 A Deca certified beekeeper has been certified to be able to check for diseases of the hive. We recommend you investigate a class near you, after you have had bees for a few months. Bees are usually only available at the start of the season, so its normal practice for beekeepers to take orders for bees. So our advice is to get in early to avoid disappointment. Getting a local mentor is another great step; you can ask questions that are not covered in books or online. There is also an old saying “All beekeeping is local”. Meaning that things that work in your neighborhood, may not work across town. So getting someone local is more beneficial, and cheaper on petrol. 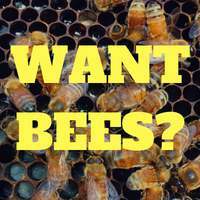 Some bee clubs have mentioning programs, so ask about them at a meeting near you. 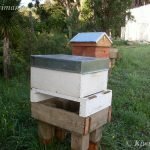 Follow some good beekeeping blogs or podasts. Have a look at our list of beekeeping podcasts HERE. 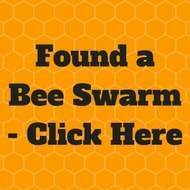 Join a local forum, your local bee club may have a forum or find one in our area. 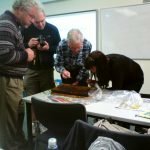 in New Zealand the NZ Beekeepers forum is a friendly and and helpful forum. Well we hope you found this useful, we would be keen to hear any feedback you have about it. We will update this article as things change. 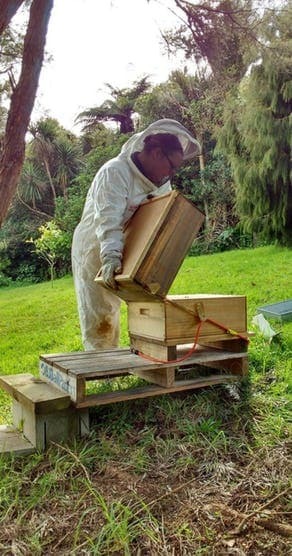 If you are an experienced beekeeper, what helped you get your started?